Thanks to everyone who came out for 36 minutes of writing competition in September! Congratulations to winner Kent Nightingale. Flights to the general public had gone on sale in 2024, but it was another ten years before Chuck could afford two tickets to the moon, wealthy as he was. He was a practical guy in that sense. Always shopping for a bargain. He’d have bought a one-way ticket if it were more cost effective. Funny thing is, even in a far out place like the Earth’s only natural satellite, a tourist is a tourist. They began their days swimming in the hotel pool, gazing out the impressive walls of glass into the blackness of space. After breakfast, a menu of UFO cakes and Marshan juice, they waited in the terminal for their daily tour. A vehicle not so different than a minivan, with enormous treaded tires, set forth on highway L62. Traffic was a bit thick getting out of Portland, the moon’s largest city, but once they got on the open road, the perspective was impressive indeed. “It is” Dale replied. “It really is.” This meant a great deal to Chuck, as there were few people on Earth, or elsewhere for that matter, that knew him as well as Dale. Though English was the official language of the moon, few of the service staff were fluent, so the men reached for their headsets, to receive the audio portion of their tour. Chuck removed his headphones and grabbed Dale by the arm. Inside his heart an alarm was sounding. Chuck only stared ahead, his face devoid of any expression. 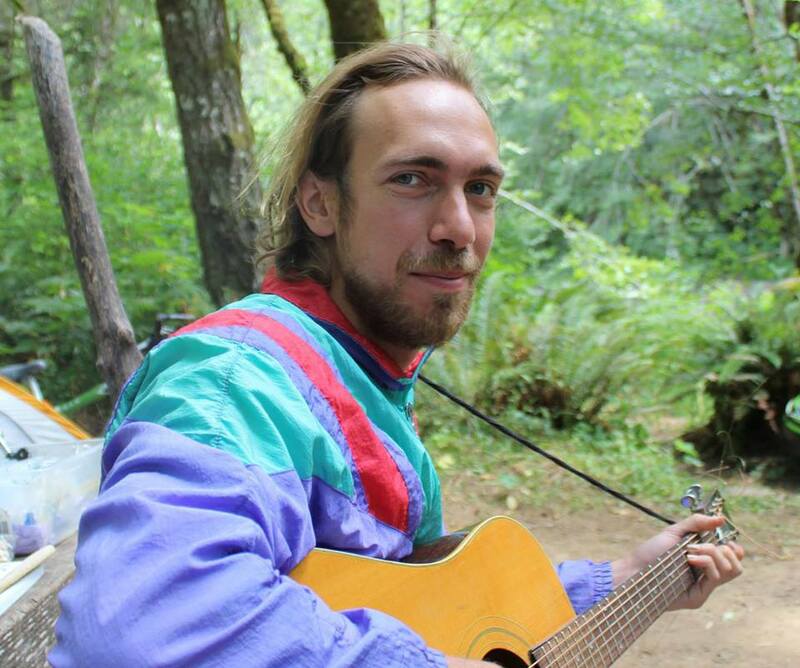 Kent is a musician, songwriter, and outdoor enthusiast from Portland, Oregon.